But here’s a statistic: One out of every 10 informational interviews results in a job offer. Considering that the purpose of informational interviewing is not to ask for a job, what a fantastic side effect of engaging in this valuable practice. How does that happen? Well in two key ways: You might tap into the hidden job market (i.e. ‘get in there’ before the job has even been advertised) or they might just ‘like you’ and want to create a role for you! Informational interviewing is not new, Richard Bolles coined it in his book, ‘What colour is your parachute’ in the 70s, but perhaps it is easier than ever now to hide behind sophisticated technology, scanning job alerts, looking at job sites and skimming online adverts rather than researching through talking to people. It is a way of having a focused conversation with someone in your network or someone who knows someone and can recommend you. It is a great opportunity to gather information about a particular industry sector or role; to get the ‘inside story’ from someone who is working in the area and to demonstrate your interest and enthusiasm to find out more. It is an opportunity to build your network by asking for names of others they could recommend you to talk to. It is also a way of accessing roles that have not yet been advertised – the hidden job market! So in a final career coaching session time is spent tackling each of these fears. I don’t want to waste people’s time. Tip 1: Do thorough research on the person, the role and the industry. Tip 2: Prepare good questions to ask based on what you want to find out about. At CCS we use a fantastic exercise called ‘Job Satisfiers’ to help you frame good questions. 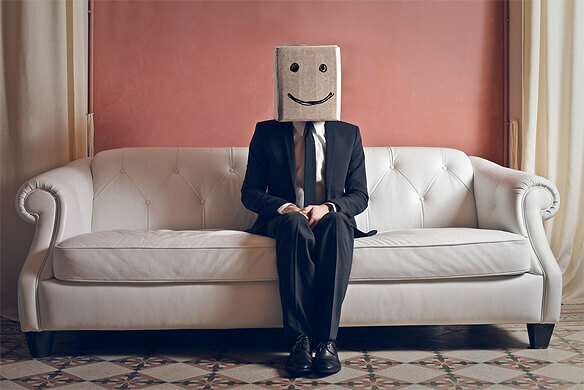 Say your interviewee comes recommended: People love to be flattered if it is genuine! Ask about them, what they enjoy and like less about their work; Then listen! People love to talk about themselves if really listened to. Tip 3: Manage the time and say ‘I only want to take up 20 minutes of your time’ and then thank them and finish.And remember, people love helping others if it is within their competency to do so and doesn’t take up too much time. Allan Luks investigated what happens to people when they help others. He described the experience as a ‘Helpers High’. Helping actually reduces stress levels and releases endorphins, the brain’s painkillers. Tip 4: So don’t ask for a job as they’ll have to say ‘NO’! 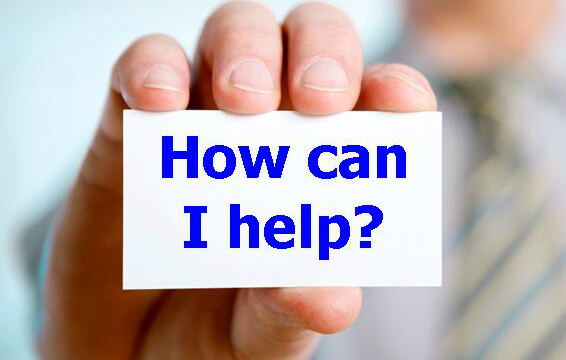 Ask for their help in giving suggestions, feedback and ideas. I’ll come across as nervous and unconfident. Thomas Gilovich has found in numerous studies that people overestimate the extent to which they think other people can sense how they are feeling. We appear less nervous than we feel. He calls this the ‘Transparency illusion’. He also shows that we imagine others are far more confident than we are. He calls this the ‘Confidence Con’. Tip 5: So remember you look more confident than you feel. This is an opportunity to boost your self esteem by dressing smartly for the meeting, maintaining your professionalism and visiting different places of work. Tip 6: Try and make the meeting mutual and think about what you can offer them. Perhaps you have some industry insights from former meetings or can recommend a good article or a useful contact. Tip 7: Ask about them, what they enjoy and like less about their work; how they got into it and what they would recommend. Then listen deeply. People love to talk about themselves if really listened to. Tip 8: Do thank them. John Lees suggests that a hand written note is still appreciated and it is a great way of showing gratitude and making yourself memorable. So next time you are feeling wary of interviewing for information remember the benefits; you might just uncover a role too! How can CCS help you tap into the Hidden Job Market? So if gaining valuable information, new contacts and access to the hidden job market matters to you, come to CCS for in-depth individual career coaching. Another great blog, Gilly. 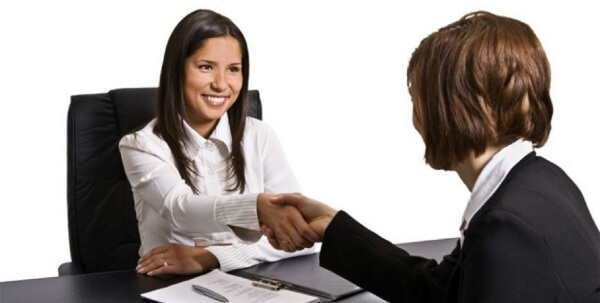 Informational interviews do so many things, including quite often producing a job offer. At a time when you may feel low in confidence about finding another job, they get you out there meeting the relevant people. I love the concepts of the ‘Helpers’ High’, the ‘Transparency Illusion’ and the ‘Confidence Con’. A piece of advice when feeling low in confidence that I’ve never forgotten is:’fake it until you feel it’! It works. These are great tips. People really can feel so intimidated about interviews that sometimes they just drop it altogether – a lost opportunity! And Harriet, that indeed is the key in some of those interview jitters – fake it til you feel it! This is a really useful resource for use with clients Gilly. Many thanks. I also found your book on this subject really helpful too, and will refer often to it. A really interesting approach and it makes job hunting a much more positive experience instead of waiting for recruiters responses to applications which sometimes never come!